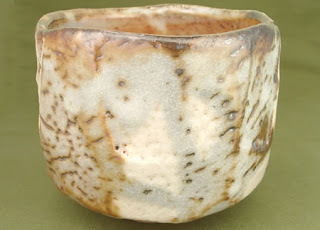 Seto took over Sanage kiln’s techniques. 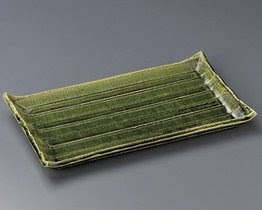 It has the same roots as Tokoname. But, Seto kiln was protected by the Hojo noble family in the 12nd century. The Hojo family governed Japan from 1192 to 1333. 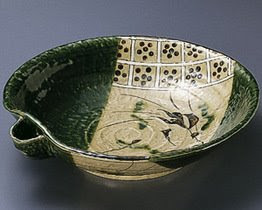 Seto had made high quality pottery for the family. That’s the reason they developed glazing techniques. The works are very popular in tea ceremony in the present time. But, in 1333 when the Hojo family fell, potters in Seto also lost business. They moved into the mountain and were protected by another family. The family is the Saito family who governed Mino area (Gifu prefecture). Mino is a very famous pottery area now.